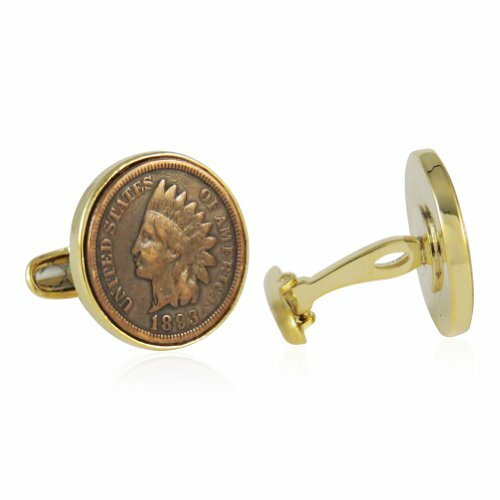 Genuine coin cufflinks are a great way to celebrate the history of our country. 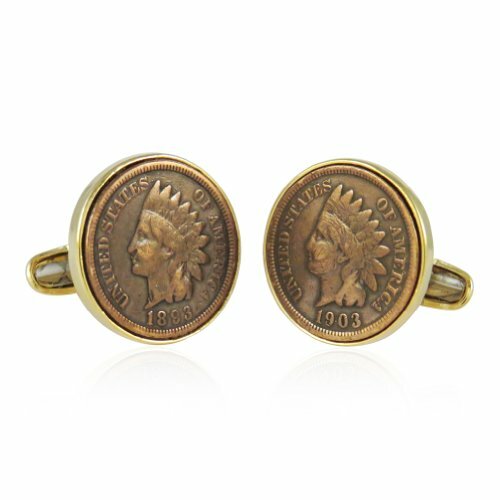 This set features a genuine Indian head penny with a date ranging from 1859-1909, dates in which the "Indian Penny" was produced. Each coin is in good condition and only the fronts (aka. "heads") are shown on the cufflinks. 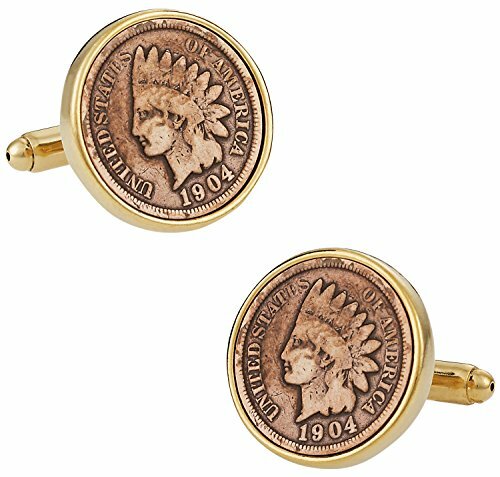 Cufflinks arrive in gift box suitable for gifting. 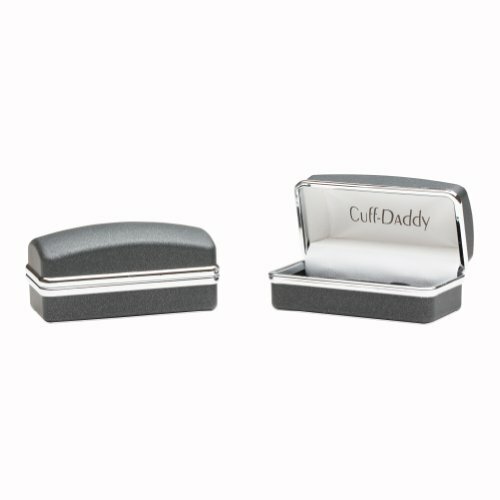 Covered by Cuff-Daddy's Satisfaction guarantee. 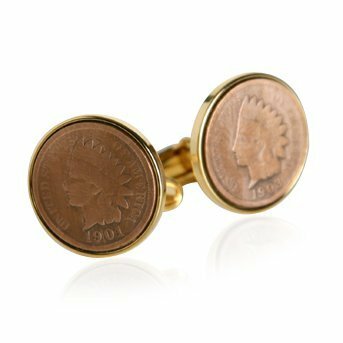 Great for wedding parties!